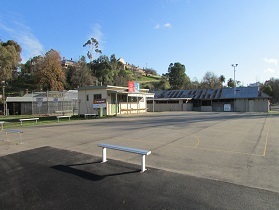 Camp Reserve is the premier sports ground in the Shire. It is managed by a Section 86 Committee. It hosts a range of events including the Castlemaine Show, swap meet, dog trials and weekend sport. Castlemaine Table Tennis Association Inc.